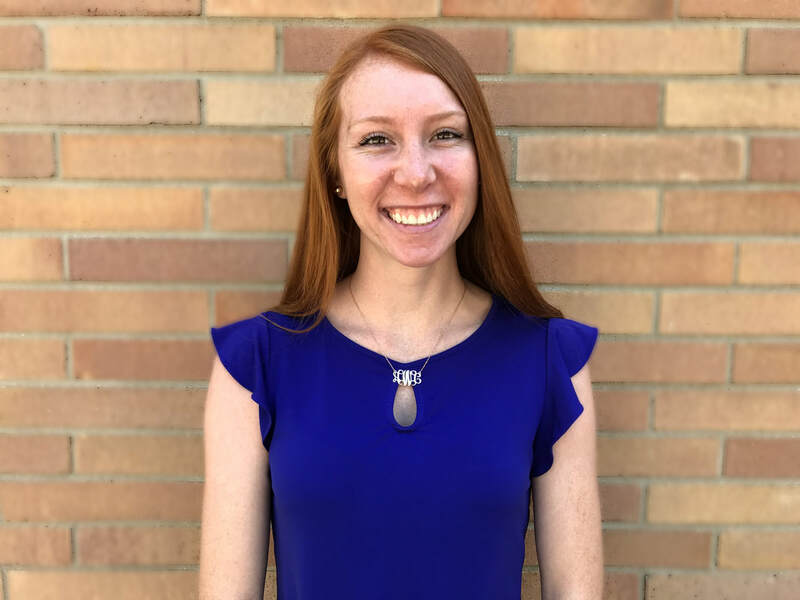 Amber is an undergraduate student majoring in Child and Family Development with the College of Education and Human Development at Western Michigan University. Amber helps with all programming needs ranging from updating program materials to creating program training manuals. Upon graduation in April, she plans to attend graduate school to further her education.